These days everything is online – including job hunting. More companies are posting job listings exclusively online and more job seekers are hunting there. In fact, around 73% of companies have used social media to recruit and hire candidates. As job recruiting and hunting becomes more Internet-centric, it’s important that companies have a well-rounded site that can actually be found. That is where Search Engine Optimization comes in. People often think of SEO simply as a digital marketing technique used to sell products and services. But isn’t recruiting just marketing your company in order to find and hire the right candidates? If you want to hire the best employees, you need to first entice them to apply. Having a good career page is how you can do that, but first, you need to get it seen. 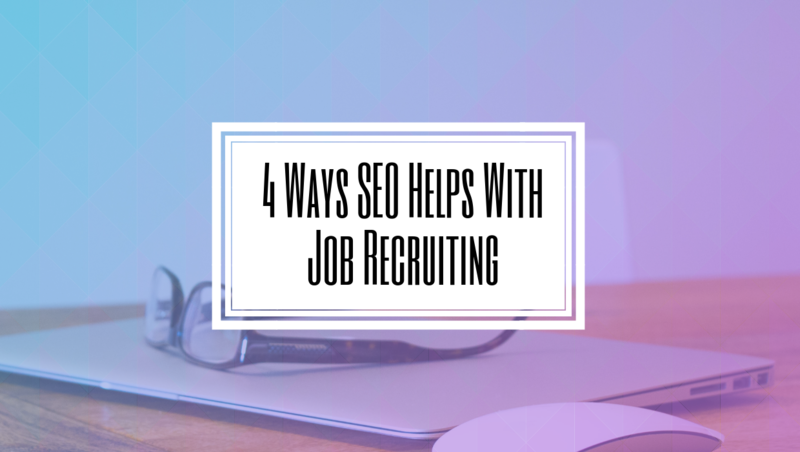 These are the top 4 ways SEO can help with your company’s job recruiting. A big component of SEO is keyword optimization. 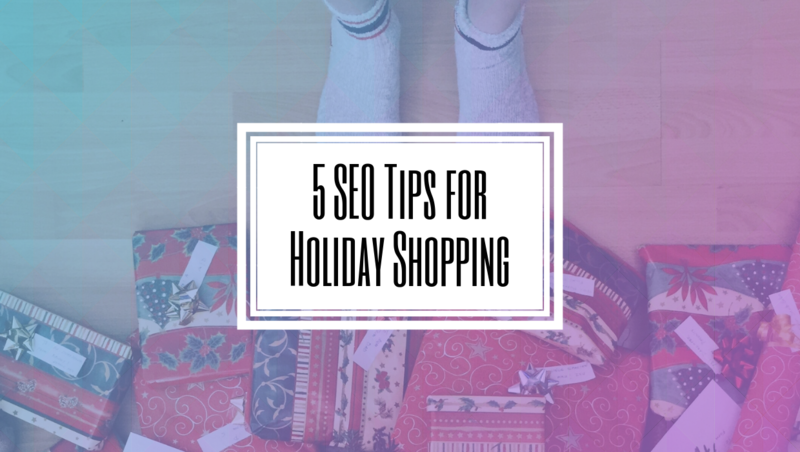 That means that your website, or certain pages of it, will be tailored to rank well when users search certain keywords or terms. 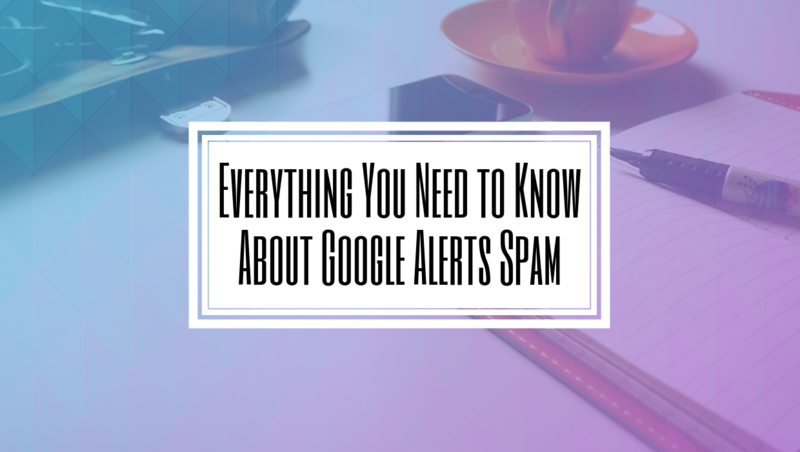 This is great for SEO because people are basically qualifying themselves. SEO generates organic traffic, meaning you don’t have to spend extra money to hire a recruiter, pay for PPC ads through Google AdWords, or pay to post on job listing sites. While there is a cost to SEO, it will not only generate traffic to your job page, but also to your entire company website. 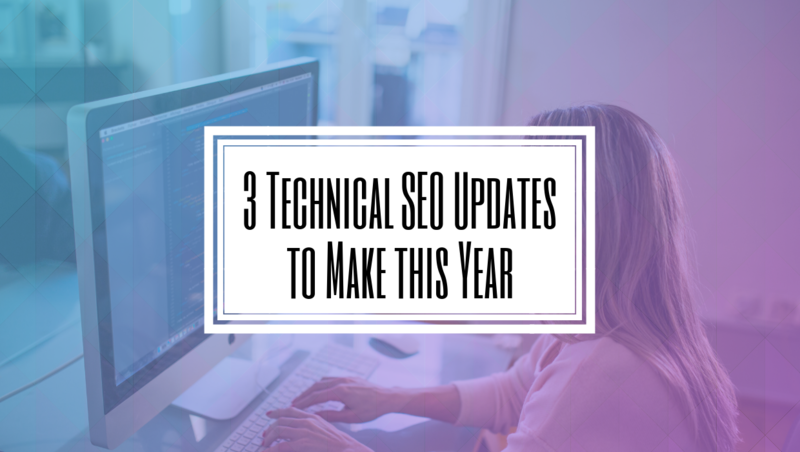 A huge benefit of SEO is that it’s long-term. 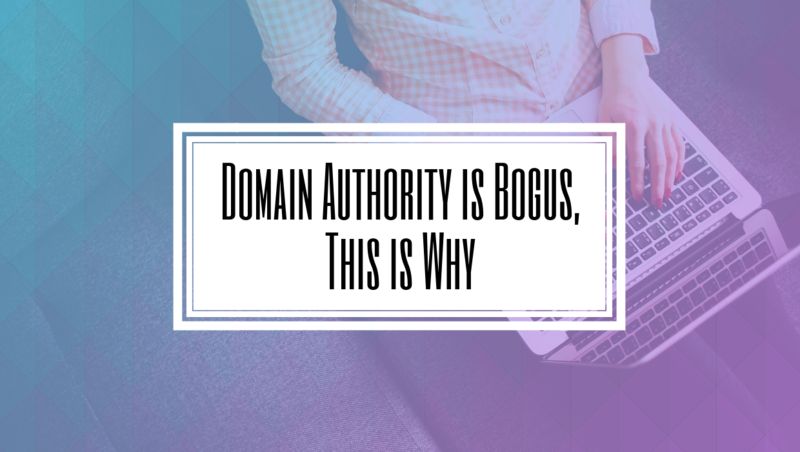 SEO works best if done continually, but even when companies stop they often notice residual benefits for a period of time. Compare this to paid advertisements like PPC – as soon as the paid campaign ends, so do the results. SEO provides continuous long-term benefits. This means that your company will get lower cost-per-applicant hired over time as the number of keywords you’re organically ranking for over time increases. These days not having any online visibility is dangerous. 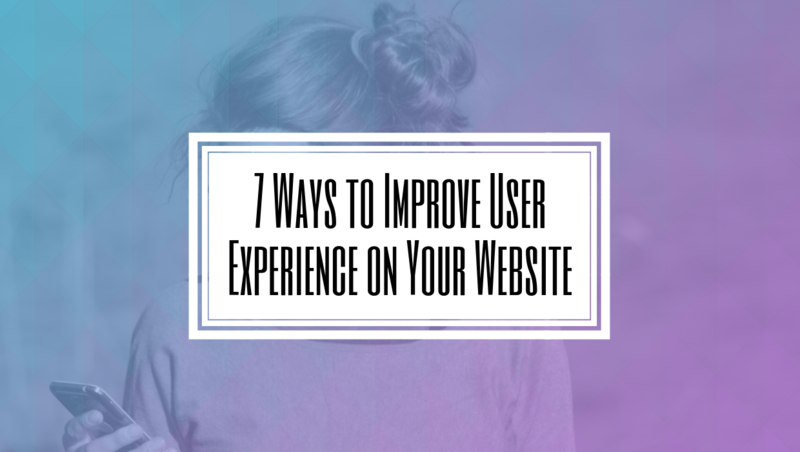 Having a secure, functioning, and aesthetically pleasing website for your company is a great start, but showing up organically in the search results builds credibility and trust. If a user searches for industry-related keywords and they find your website, they will immediately see you as an authority leader in the industry. For most people that look and apply for jobs online, one of the first things they do before even applying is to go and look for the company online. If they can’t find you through a simple search that is a big problem. This means they can’t learn more about your company. This also means you’ll spend more time weeding through bad applications that don’t fit your needs. Want to learn more about how our SEO Agency can help your company increase the efficiency of your recruiting process? Contact us or use the live chat in the bottom right to speak with a specialist.